Do you frequently forget usernames and passwords? So do your job seekers and employers. 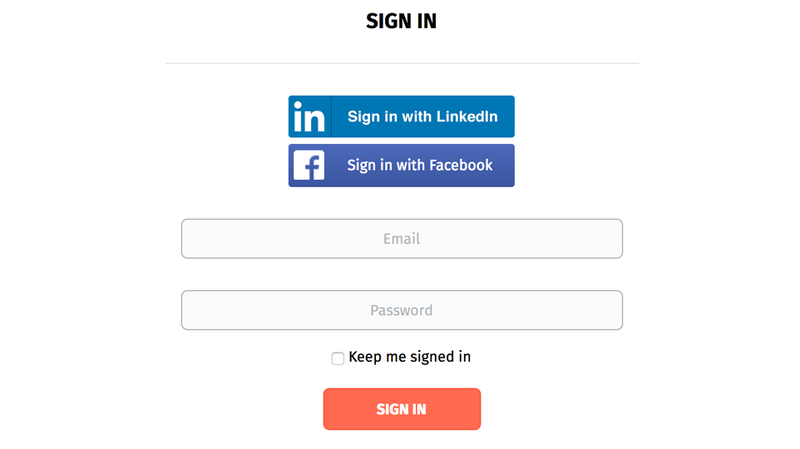 With our easy to use social login plugins, your site visitors can login to your site using their LinkedIn accounts or Facebook accounts in a just a few clicks. 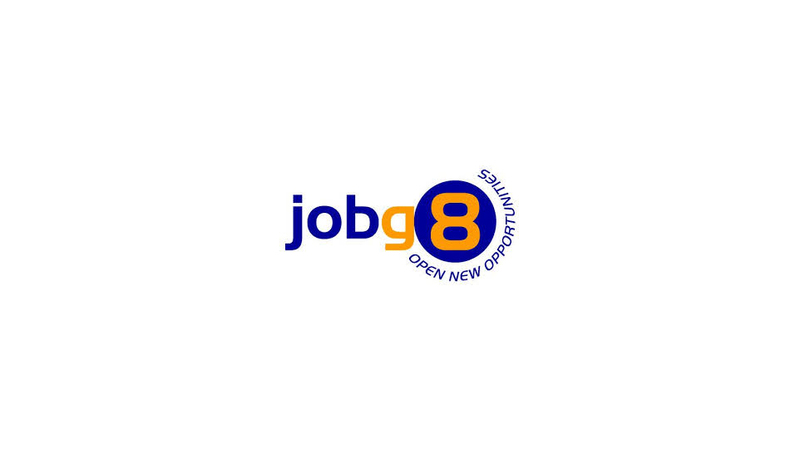 For relevant jobs, you can integrate your job board with a unique JobG8 network and job applications marketplace. 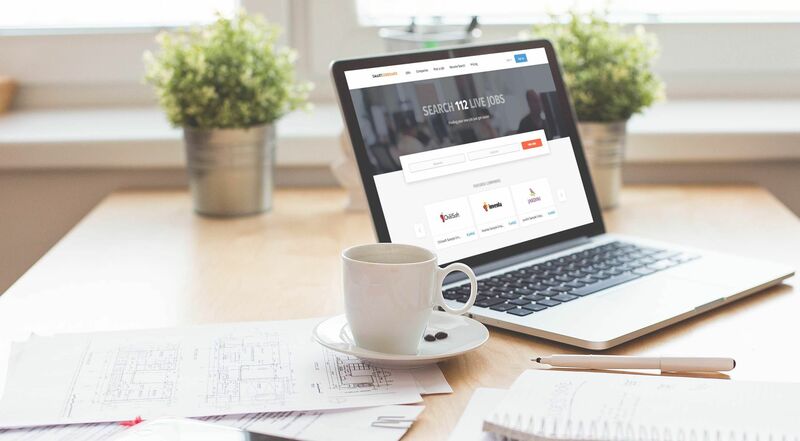 Just imagine thousands of job boards exchange jobs and applicants. You can become a part of this network too and even make some extra cash. 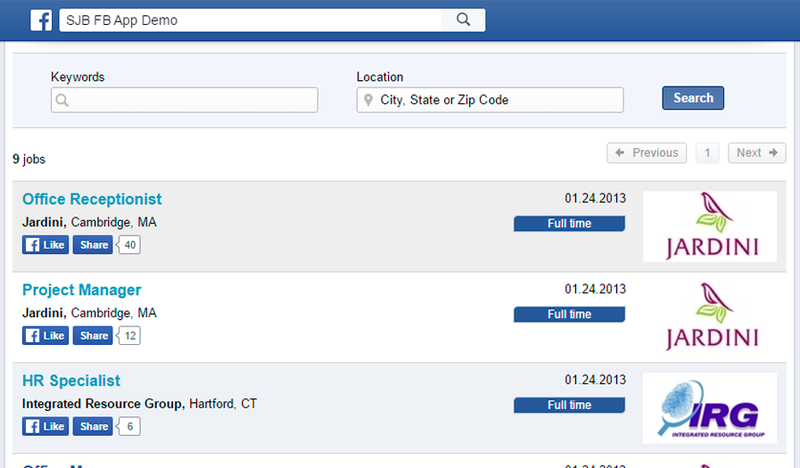 For more information please check Jobg8 job board plugin page. 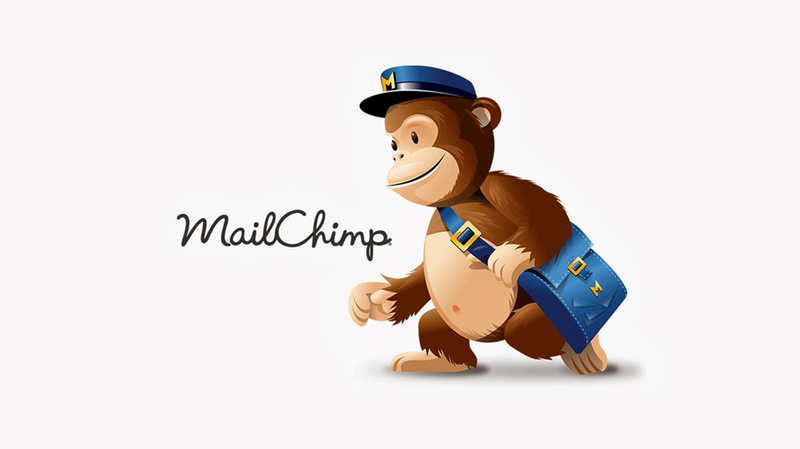 Notify your customers of upcoming promotions or new products with the build-in MailChimp email marketing plugin. 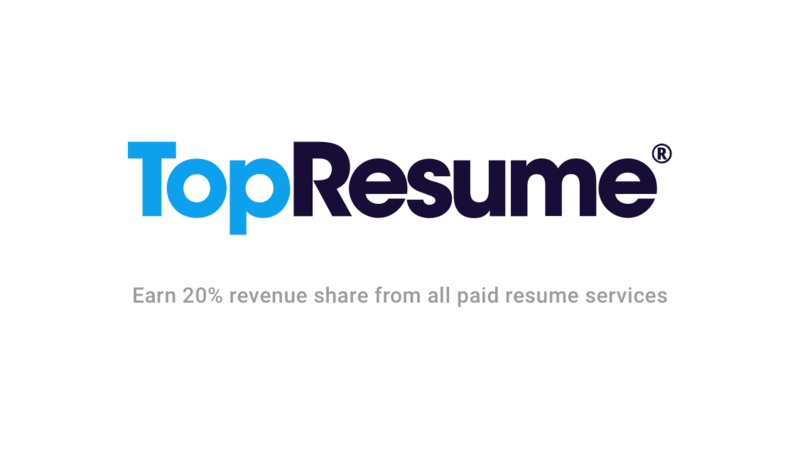 Partner with Top Resume writing service and receive a commission every time your job seeker sign ups for their resume re-writing services. Build a strong dedicated community around your site by allowing your site users to leave comments to your Blog posts. This is possible with the help of Disqus plugin – most popular blog comment hosting service for web sites.